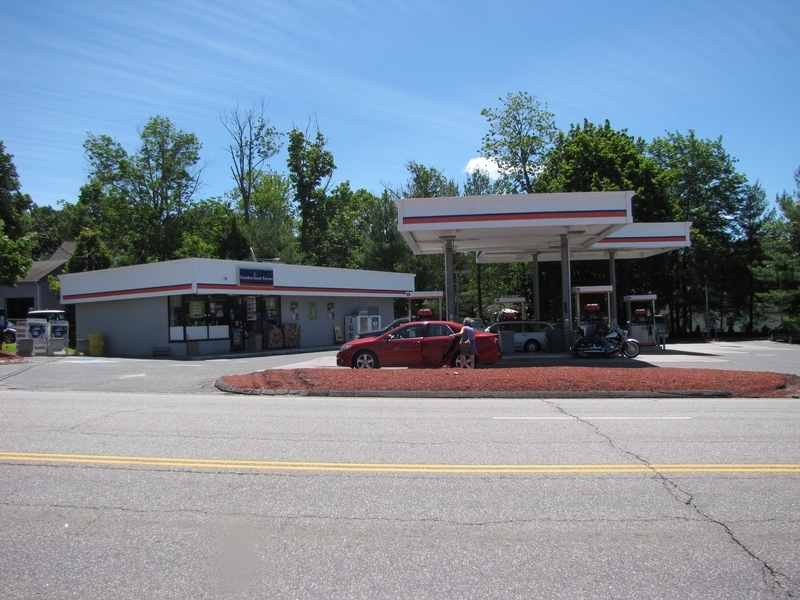 1,653 sf retail building on 20,880 sf corner parcel of land on Route 202. 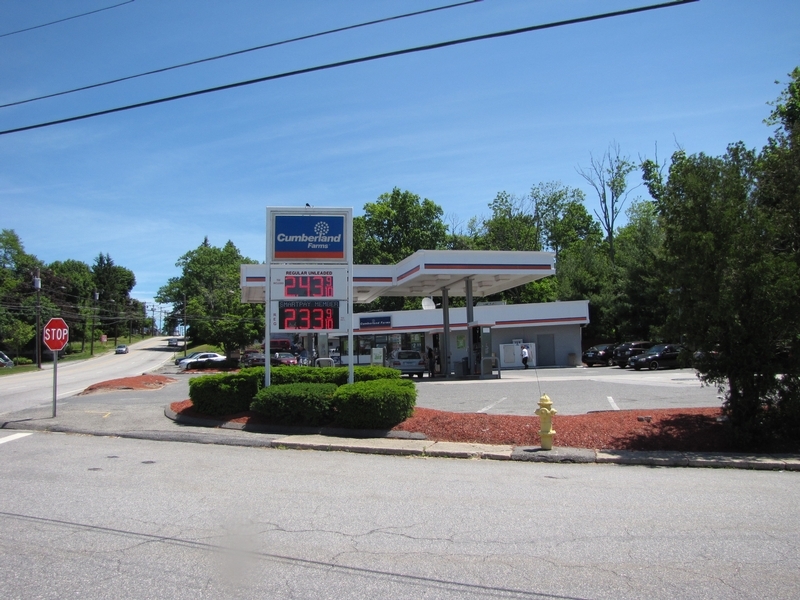 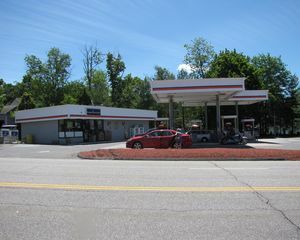 Former Cumberland Farms facility. 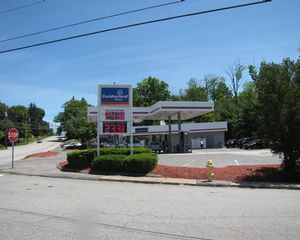 Gas tanks to be removed, and subject to deed restrictions.